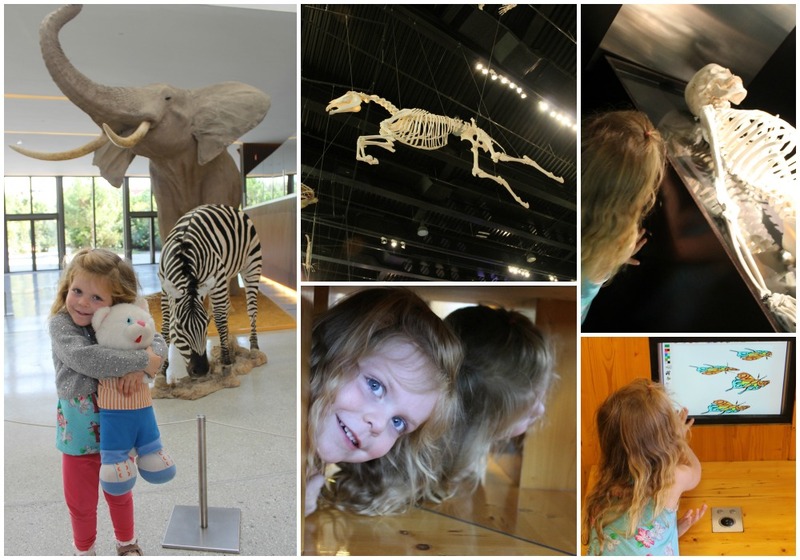 Last weekend we took our four year old for a trip to Granada’s Parque de las Ciencias, which is currently celebrating its 19th anniversary. It is a great place to take the family and offers interactive fun and education for all ages. There are so many indoor and outdoor activities and exhibits on the site that it makes for a great option whatever the weather is doing. 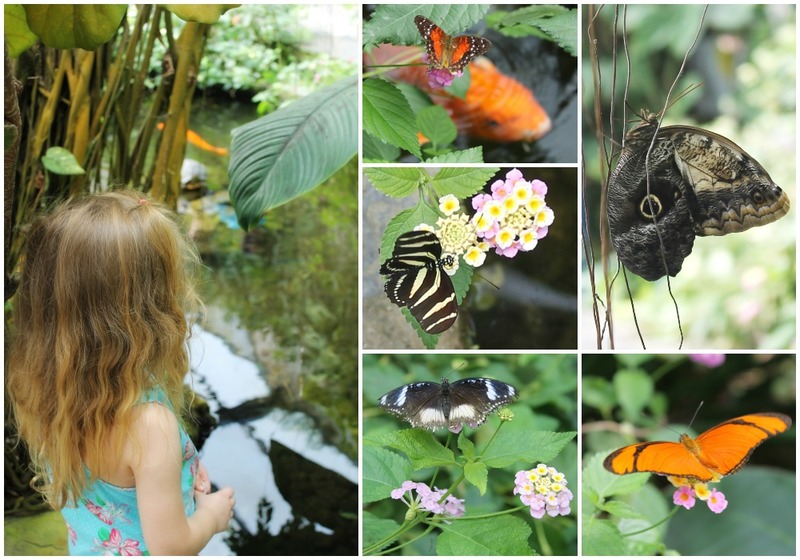 Our first port of call is usually the mariposario – butterfly house – which is perhaps our favourite place. It’s magical and tropical and, if you go when it’s not too busy (during siesta perhaps which, incidentally, is also quite a good time to hit the supermarkets in the summer), you can take your time wandering through this little garden meeting the residents as you go. You will find not only an array of beautiful butterflies, who we learned happen to be a bit partial to a slice or two of fresh orange, but also terrapins, coy carp and stick insects. On a very hot day, however, the heat and the humidity in the butterfly house may be a little overwhelming, especially for little ones and impatient adults, so you might keep your visit short. 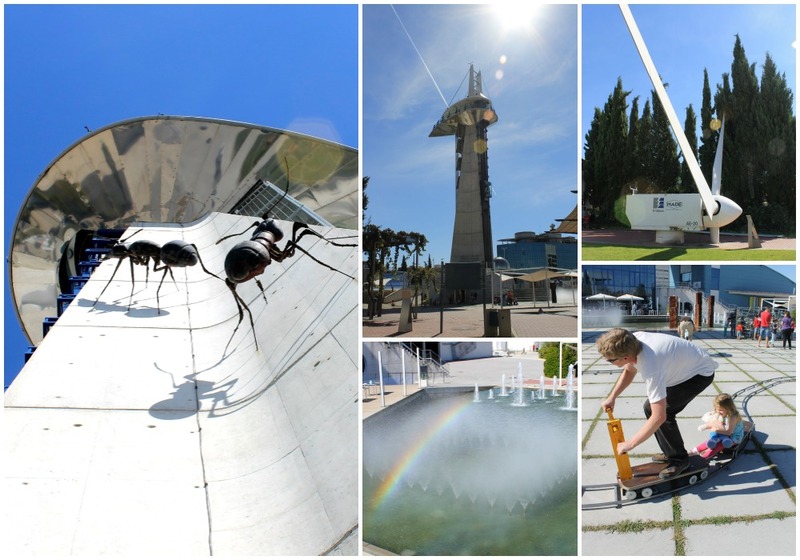 On a sunny days the iconic observation tower, with the giant ants scaling its sides, is a must. The views over Granada in every direction are fantastic. You may also get the opportunity to get up close and personal with some rather spectacular birds of prey while you visit. I have no photos of these as the humidity in the butterfly house seemed to play havoc with my camera on that day! The outside spaces offer shady places to sit, snack and rest, a cafe, water fountains, from which you can refill your water bottles, as well as plenty of interactive and tactile activities for kids. Another space that we will never tire of is the Journey into the Human Body. There you get to compare human and animal skeletons and organs, learn about evolution, human anatomy and physiology and interact with the many exhibits. This post really only scratches the surface of all the things to see and do at Granada’s Science Park. For us the great thing is that we can discover something new every time we go. If you are just visiting Granada, and your kids need a break from sight seeing, this is a fabulous place to pass a morning or an afternoon with them. 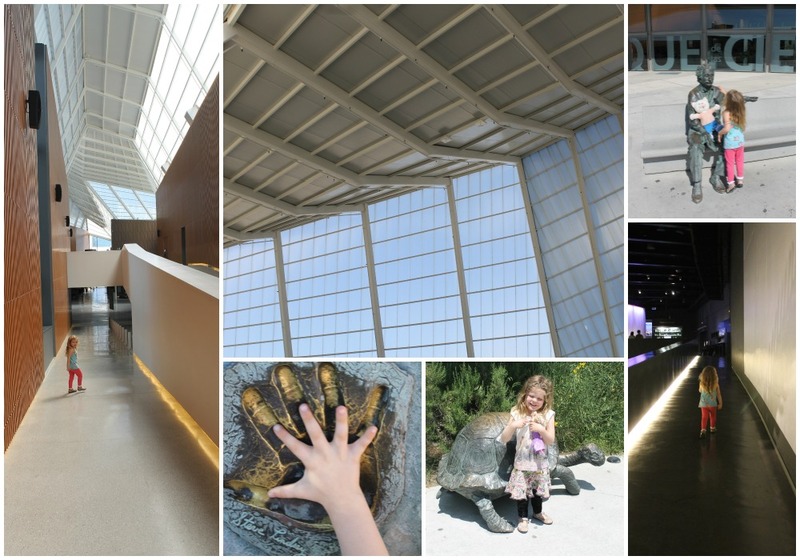 Other highlights include The Planetarium (which is an optional extra), and The Exploration Hall for kids aged 3 to 7, objects from the Museum’s ‘attic’, the Puppet Theatre, the Darwin Pavilion and Foucault’s Pendulum, alongside numerous temporary exhibitions. Another bonus is that all information provided for each exhibit is translated into English. It is easy to reach on foot from the city centre or by bus route S5. It is also easy to locate in the car from the motorway (see map right) and there is cheap parking in the underground car park which is accessed just in front of the main entrance. Take your car park ticket to the ticket office on entry and pay for parking then (€1 for three hours and after that €1.20 per hour). Do note that you still need to pass the paid ticket through the payment machine before exiting the car park, even if your visit was under three hours. If you do visit the Science Park we would love to hear from you about what you liked best so please do leave a comment in the discussion box below. And do let us know if you found this post useful by giving it a star rating below. Thanks for visiting!